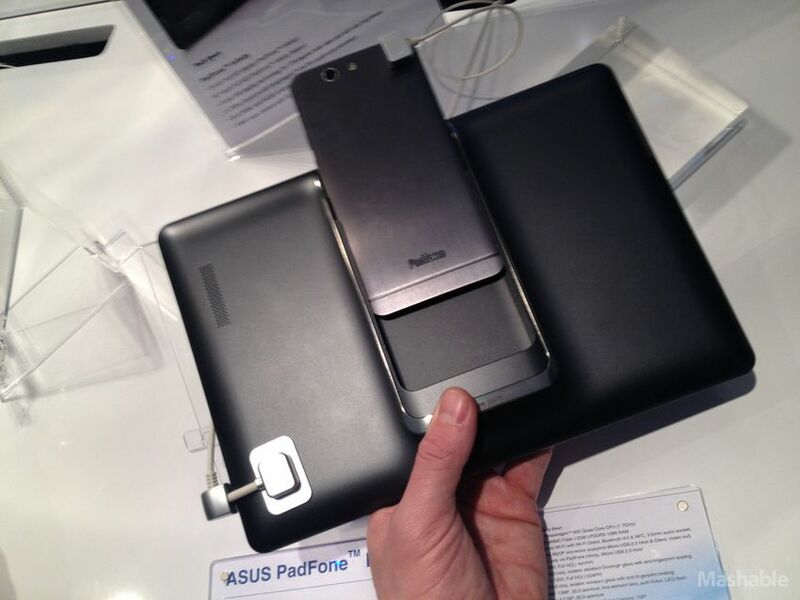 Like in most of a low-power processor inside the ASUS N10J mini-notebooks (Intel Atom N270). The current dual-core processors, which plug into many full-size notebooks, he can not keep up with while, the tempo ranges but always for Office work and surfing on the Internet. 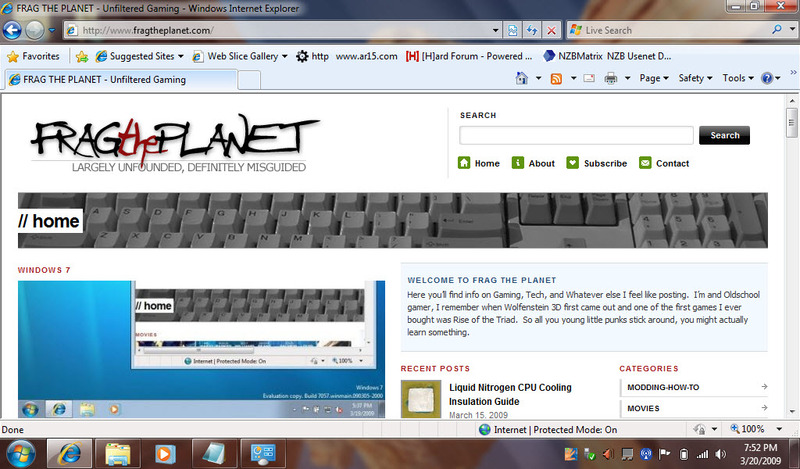 Netbooks is the graphics processor, usually directly on the motherboard. 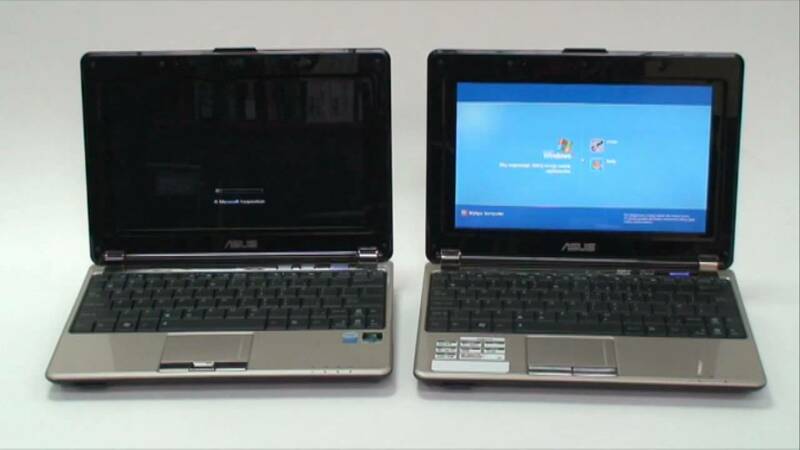 The ASUS notebook has been calculated roughly twice as fast an additional graphics chip (GE-force 9300 M GS), the game graphics. It is fast enough for graphically simple games. With elaborate graphics it can but not smoothly represent current games. Here, the NetBook charged only eight or nine frames per second. The pre-installed operating system started very slowly. The mini notebook was ready for use after nearly four minutes. Tip: Install Windows Vista from the enclosed DVD scratch. Then the N10J will begin in a minute. For a mini laptop, the hard drive is very well designed, it saves 233 gigabytes. As for notebooks of this size, no DVD drive or DVD burner installed. The picture quality of the built-in screen was a total neat. In daily use, the high-gloss surface however often leads to disturbing reflections on the screen. An external monitor or flat screen TV can be connected either via VGA or HDMI socket. The ASUS mini notebook was very low (0.4 sone) and was not louder under full load and play. In battery mode, the N10J ran less than three and a half hours when Office programs demanded the full power. The additional graphics processor can be turned off. It increases stamina during the playback of videos. In battery mode, the mini notebook then instead of three and a half four hours held out. Handy for much match prediction: good tactile pressure points have the keys and the mouse pointer can be precisely controlled via the built-in mouse replacement (touchpad). A fast Wi-Fi card with the new 802. 11n technology was stuck in the N10J. 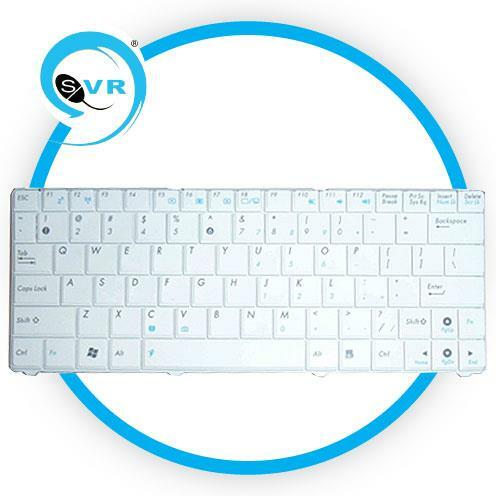 Headsets, cell phones or external keyboards and mice find connection wirelessly via Bluetooth. The supplied software package is just under. 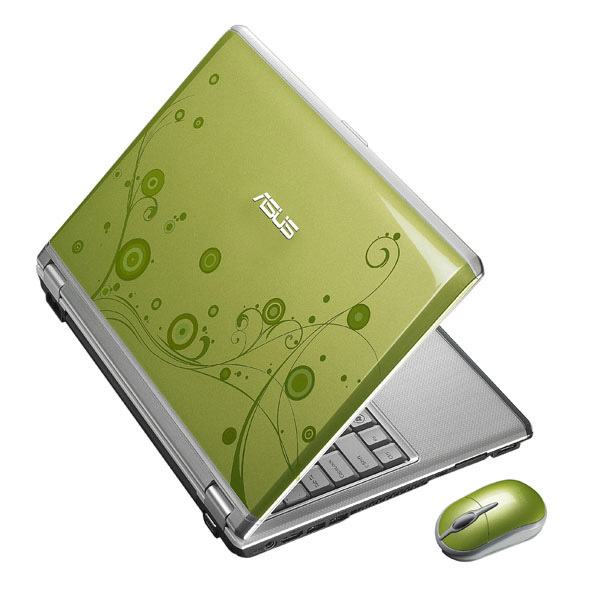 In addition to the operating system, ASUS attaches only an Internet security package (90-days version) and a collection of program for playing and editing of videos and music. Giant disk, long battery life and a decent pace for Office work and surfing on the Internet the ASUS N10J lands loosely on 1st place in the leaderboard of the mini-notebooks. The good facilities comes at a price. The N10J is significantly more expensive than other mini-notebooks. It is a low-power Intel Atom processor in this NetBook. The speed is always for Office work and for Internet surfing. 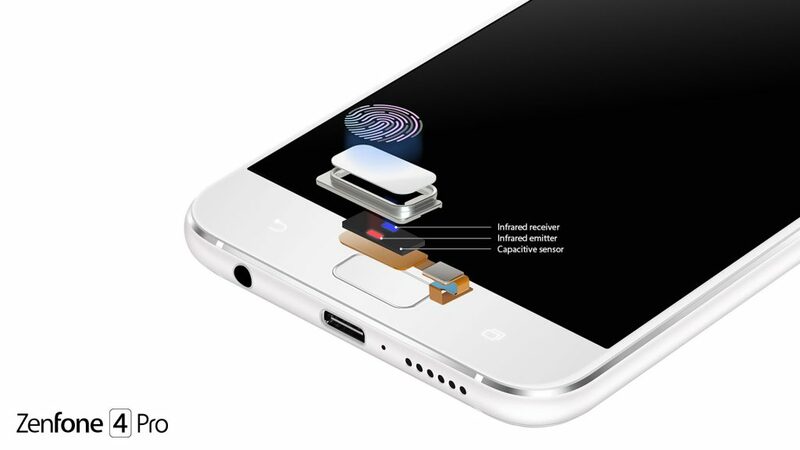 The graphics chip is suitable for graphically simple games. 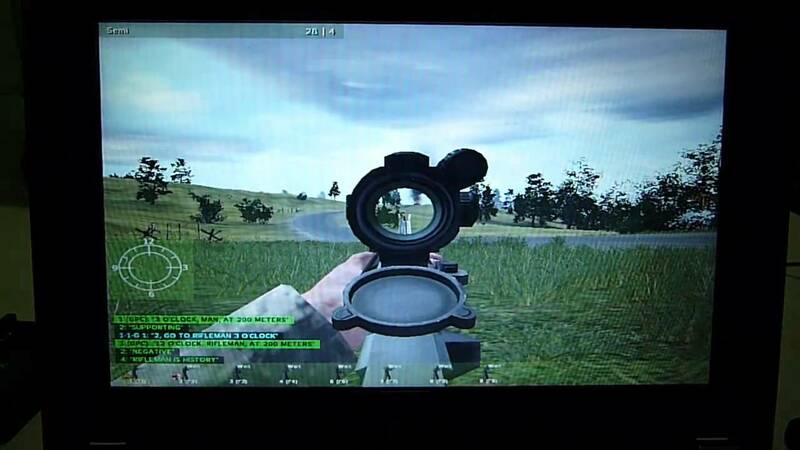 With elaborate graphics it can but not smoothly represent current games. The pre-installed operating system started very slowly. The hard drive is very voluminous 233 gigabytes. The screen has a high-gloss surface, which leads to disturbing reflections in daily use. Very good: the battery, the N10J ran just under three and a half hours. Handy for much match prediction: the keys have good tactile pressure points. Order this product at Amazon Pro long life battery power very quiet hard drive storage space fast Wi-Fi card counter reflective glossy screen test note of the editorial 2.55 satisfying user rating now evaluate alternative. Asus c90s – na sprzedaż!